The Allergic Pet: What to Do? Allergies in our pets can be a frustrating thing. More and more dogs and cats are prone to itching, scratching, chewing, gnawing and biting. They can damage their skin, lose sleep and become irritable because of how itchy they feel. Pets, just like people, can be allergic to pretty much anything. Allergies can be triggered from insect bites, food, or anything in the environment (trees, grass, pollen, dust, even human dander!) Certain pets can be genetically predisposed to allergies, and southwestern Ontario itself is a hot spot for allergies compared to other areas of Canada. Allergies can initially feel discouraging to treat. There is not an easy or quick fix solution for allergies. It is not helpless, though! Often, it takes a multimodal approach (using more than one therapy) to address all of the factors contributing to allergies. Allergies can be managed in a variety of different ways- and luckily we have more tools to help with itching than ever. The most important area to address initially is controlling, or calming, the itch. This is critical to make the pet comfortable, and to prevent ongoing damage to the skin. This therapy is typically from anti-inflammatories- which over the years have been developed to target the itch receptors in the body more precisely- making them safer to use in our pets. Anti-histamines can be helpful- but often only provide enough itching relief on their own for mild allergies. Allergy serums can also be created to help pets that are itchy year-round. Another large component to address is secondary infections. When our pets itch, they create damage to the surface of the skin- which allows yeast or bacteria (that normally grow in very small amounts on the skin) to overgrow and cause infection, which in turn causes further itching. It is important to control and treat these infections to stop their contribution to the itch cycle. 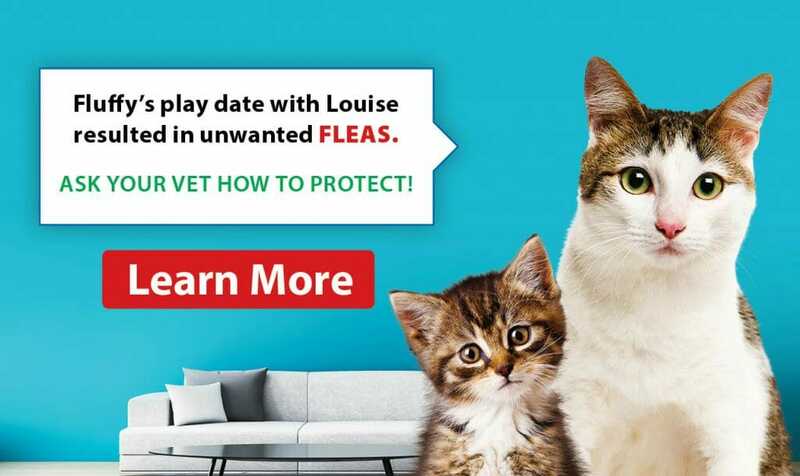 Fleas are another important factor. 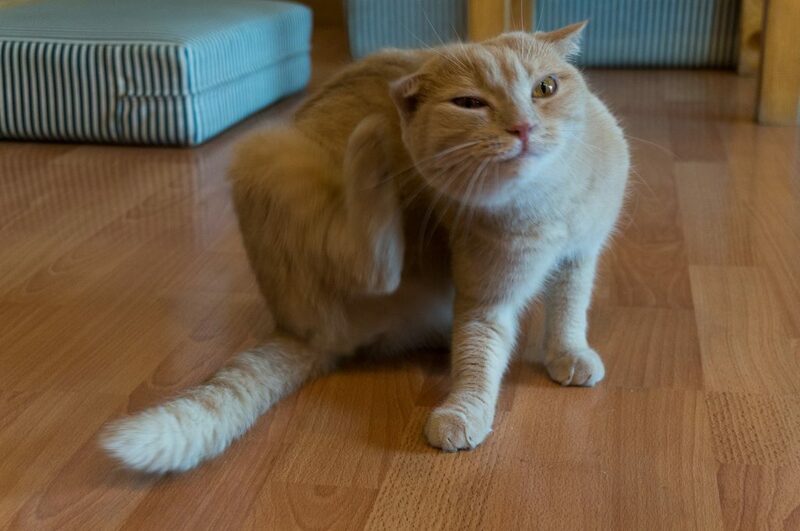 Allergy pets can often be allergic to fleas- so even just one flea bite can set off a large itch response. Flea control can be very helpful in these pets, and can be considered even year round. The above will help control the symptoms of the itch, which keep our pets comfortable as we explore further into what can help our pets. Certain metabolic conditions (like a low thyroid level) can worsen skin allergies- and can be investigated through bloodwork. If these conditions are found and treated- then they can lessen the allergy response. If food allergies play a role, then diet trials to find a food with a new protein or carbohydrate source can be also be very helpful. Environmental changes can help as well, and could include avoiding swimming or hiking in peak allergy seasons, hypoallergenic bedding, and gentle laundry detergents. We can also help our itchy pets by helping the skin itself. Pets that have allergies are predisposed to damaged skin. There are a variety of tools available to help strengthen and support the skin. Omega 3 supplements can minimize inflammation of the skin and can help strengthen the skin barrier. Special shampoos with mineral complexes to repair and soothe the skin can be a staple for any allergy pet. Cleaning and drying skin folds, ears, armpits and feet in hot, humid weather can minimize damage and subsequent itching of the skin. Even using a t-shirt or boots to provide a barrier against the allergies outside can be helpful. Although allergies can be a long term condition, there is hope. 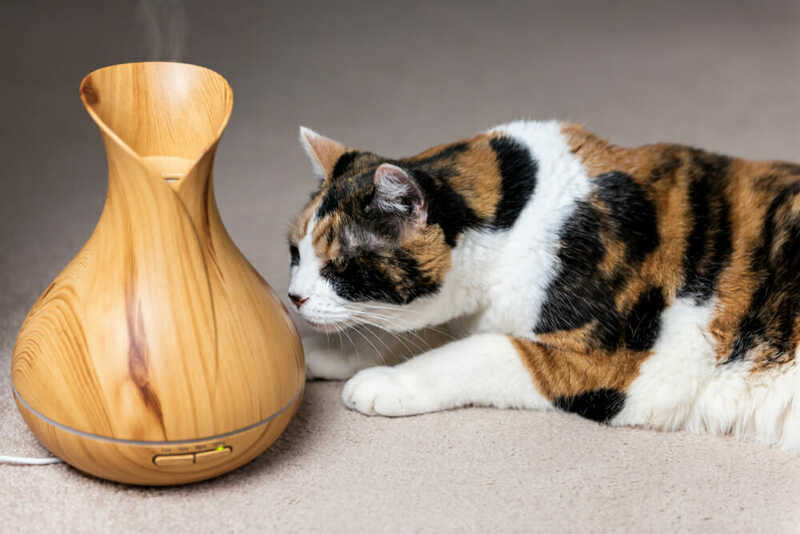 With patience, time and openness to a multimodal therapy, our allergy pets can be made comfortable and itch-free.